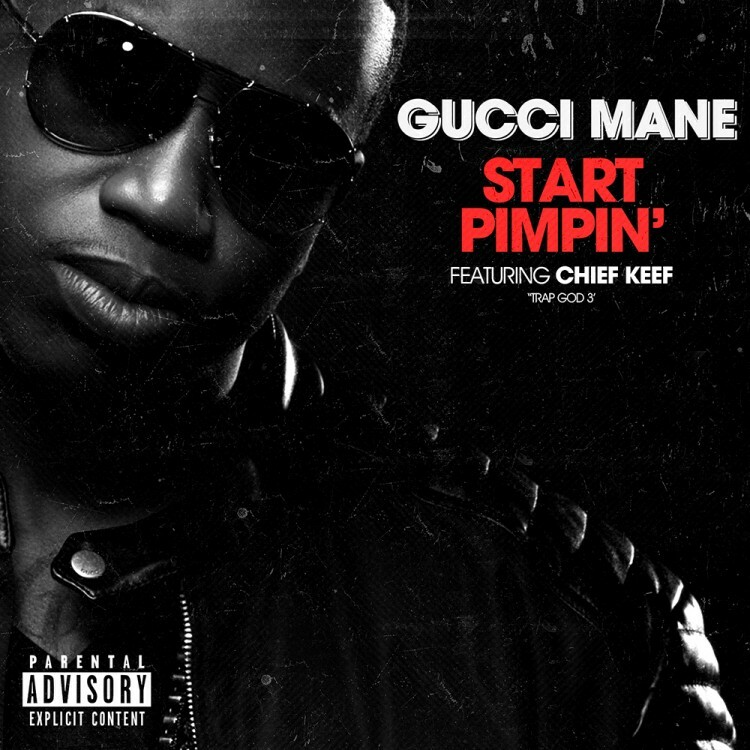 the latest single from the project with Start Pimpin featuring Chief Keef. The two are set to release their joint project BigGucciSosa sometime later this year, but for now we get to enjoy just a little taste of what’s to come from the two on the future project. Pre-order Gucci’s Trap God 3 album on iTunes now. Below you can listen to the Trap God 3 intro song as a bonus.